35% mn. 45% mn. 50% mn. 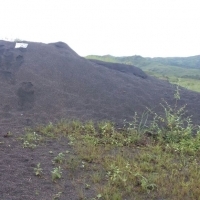 We can be able to offer Manganese ore from a registered mining company In Brazil. Mn 40%-43% 12,500MT monthly. CFR China ports. Payment by LC 95/5. Short on time? 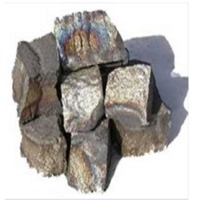 Let manganese-ore sellers contact you. 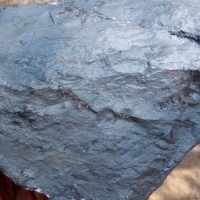 Manganese ore 44% and above. 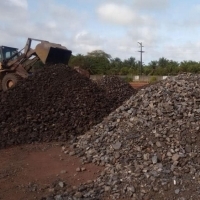 Manganese Ore High Quality grade up 45% from Brazil inspectioned by MITRA. 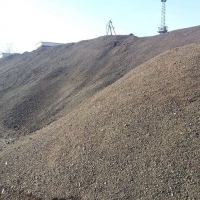 We are able to supply 10.000 tons month and all the logistics services. 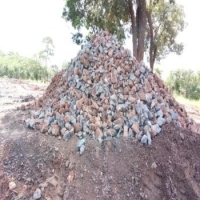 Manganese Ore grade 42% FOB Price USD 5.5/Grade All material has quality, weight and photo reports inspected under MITRA MSK. 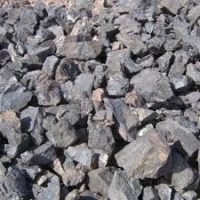 Silicon Manganese Silicon Manganese is mostly used in steelmaking and foundry activities. 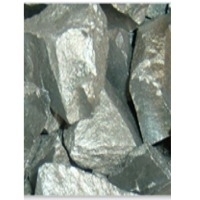 Some 30 % of the manganese used today in steelmaking is still used for its properties as a deoxidant and a sulphide former. 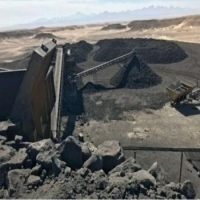 In this last case it combines with sulphur avoiding the formation of iron sulphides, which sulphides are low melting point phases which become liquid at hot rolling temperatures and which, consequently, generate surface cracking. 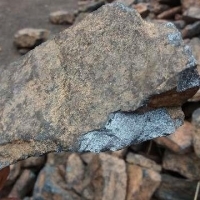 The other 70% of the manganese is used purely as an alloying element. 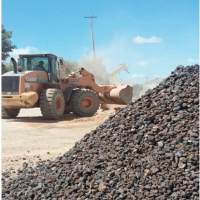 Steels usually contains anything from 0,2% to 2% manganese depending on grades as manganese is the cheapest alloying element among those which enhance some key mechanical properties such as strength and toughness.